With equity markets touching all-time highs this week, the funds that invest primarily in large cap stocks are visibly outperforming. Kotak World Gold Fund (G) that invests in global equities is again seen as the top performer this week. The fund has clocked more than 5% gain this week. DHFL Pramerica Large Cap Fund – 1- Reg (G) is the top performer this week, and has rewarded its investors by delivering gains of almost 4.7% in a time-frame of one week. Reliance Capital Builder Fund-II-B (G), a close ended scheme, is among the top weekly performers that invest in large cap stocks. 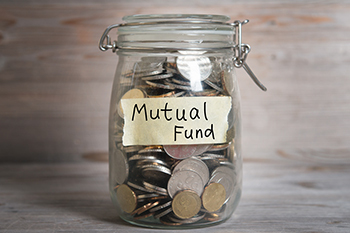 Interestingly, Reliance Diversified Power Sector Fund (G), a sectoral fund that invests in power and energy stocks has managed to attract investors' attention. The fund has generated nearly 4.6% returns over one week.